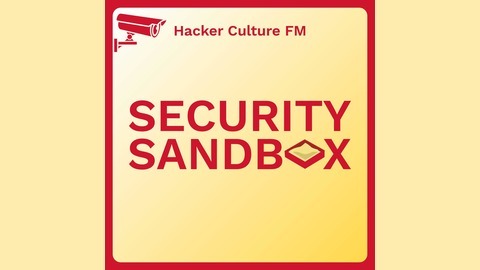 Previously Hacker Culture FM. A podcast about the makers and breakers shaping cybersecurity. New episodes every Monday! Pete Yaworski is the author of Web Hacking 101 and Real-World Bug Hacking. He also works on the application security team at Shopify. On this episode, we talk about his books, his journey into bug bounties, and how to stay healthy while hacking!